For over 30 years, CVP has been equipping directors of photography with the camera, lens and grip brands that keep the industry moving. But, a look beyond the digital façade reveals far more than a simple ‘online box shifter’. Young, vibrant and passionate, this is a company that is re-assessing the way in which it supports cinematographers and crews across all areas of the industry. Having recently completed a successful management buy-out, CVP’s newly-formed management team consists of Mark Forth, Jon Fry, Darren Simpson, Yevgeny Subbotin and Mansukh Kerai. 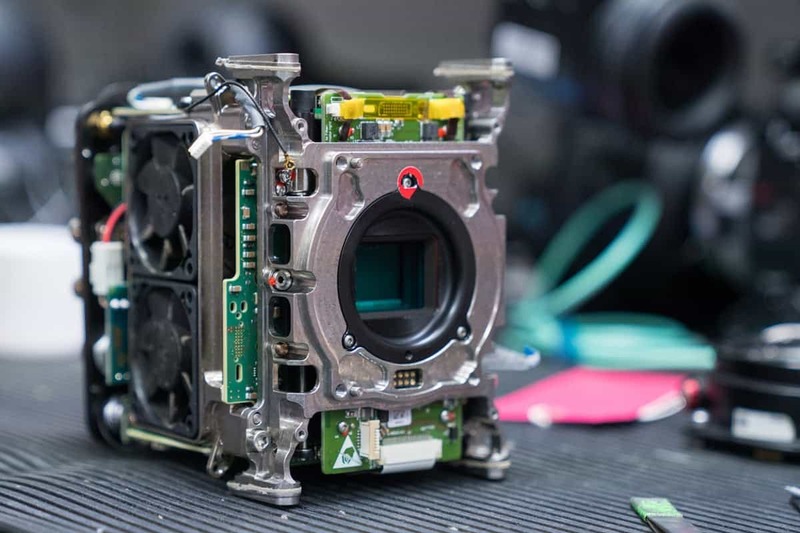 All are established industry professionals whose years of experience have been gained working alongside some of the world’s most respected purveyors of professional imaging equipment. 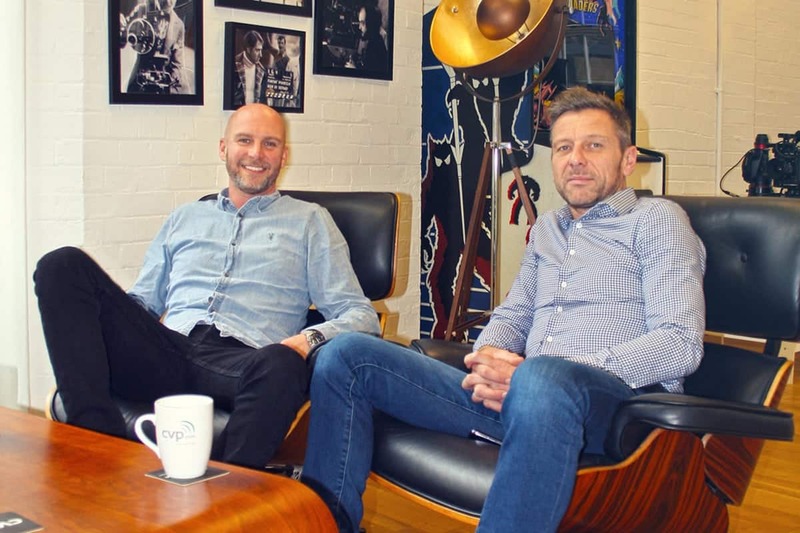 Speaking with managing director Mark Forth and sales director Jon Fry at CVP’s stylish central London show space, it is apparent that, whilst they maintain a deep respect for the company’s history, it is very much what lies ahead that excites them. The pair are relaxed, confident and comfortable in each other’s company. Their passion for what they do is evident as they enthuse about the ways in which CVP is evolving. Forth, in particular, speaks about ‘the now’ and what the company can offer the future of the industry, whilst Fry is lyrical on the technical capabilities and support provided by the company. As Fry says, “Of course there is the equipment, but what we specialise in is selling the expertise to make the kit work, for all customers, at all levels”. Ten years ago the company stocked around 40 brand items. Today it holds over 700, and boasts a support team that is able to inform, advise and educate on every single item. 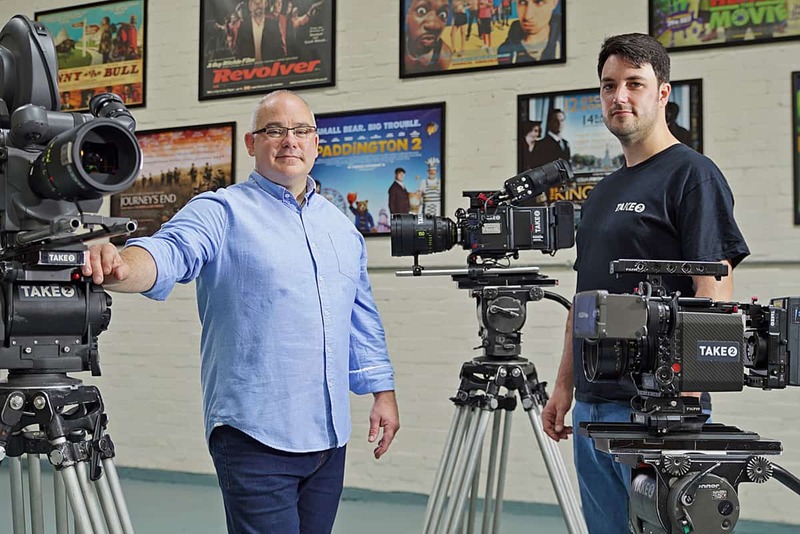 Brands including Sony, ARRI, Cooke, Angénieux, RED, Zeiss and Leica fight for shelf space at the company’s West London distribution hub. It is, however, interesting to observe that, although often perceived as a ‘sales-only’ operation, the sheer breadth of the team’s knowledge and experience adds an extra dimension to their approach to business. A tour through the CVP engineering, testing and technical departments reveals levels of support more often associated with rental houses. Both Forth and Fry highlight the commitment to service that the CVP team has created across the entire customer experience – from initial enquiry and advice on the most suitable equipment solution, through to the after sales care. 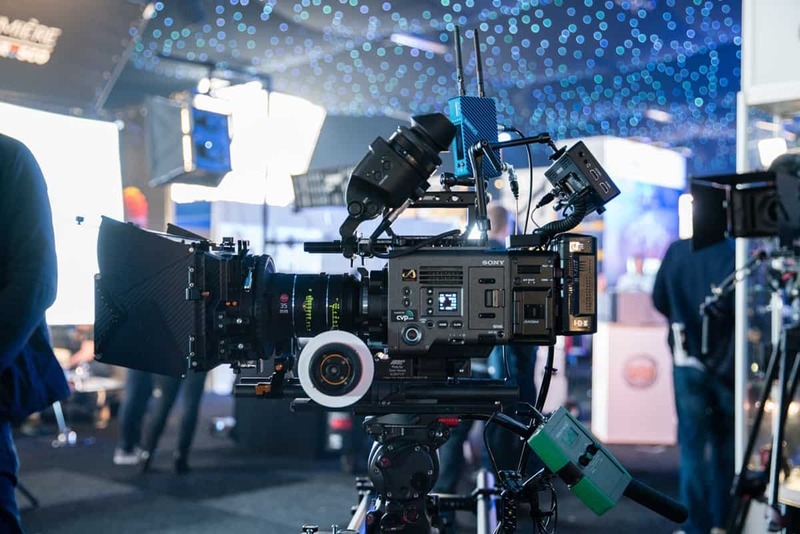 "We are about helping ensure filmmakers of all styles and ability have access to, and are properly supported with, the exact equipment they require to achieve their vision." 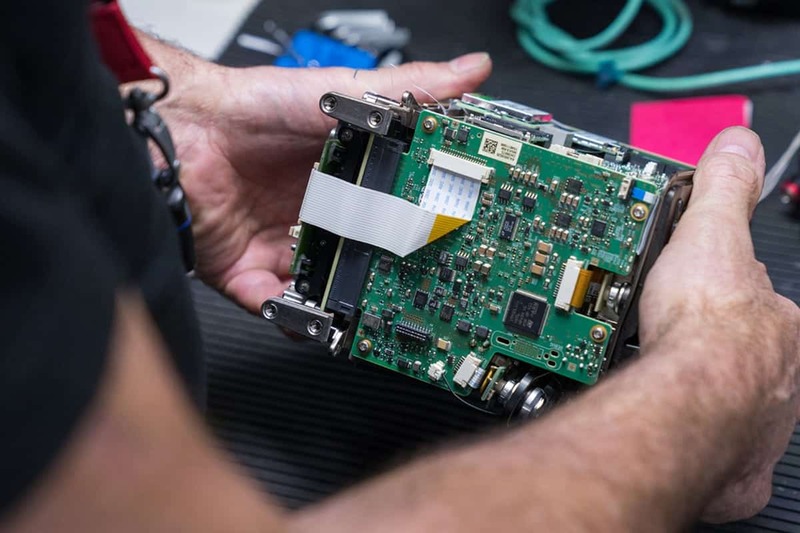 As an approved reseller, CVP carries out manufacturer warranty repair services on behalf of a host of major brands, allowing it to closely manage the returns process and provide a more personal, ‘priority’ service to the customer. “The key is to keep the customer working,” says Fry. “In the event of a client experiencing an equipment issue, access to our in-house resources can help drastically reduce down time on a production. There are plenty of instances where we have been able to seamlessly keep the customer working whilst an issue is addressed”. 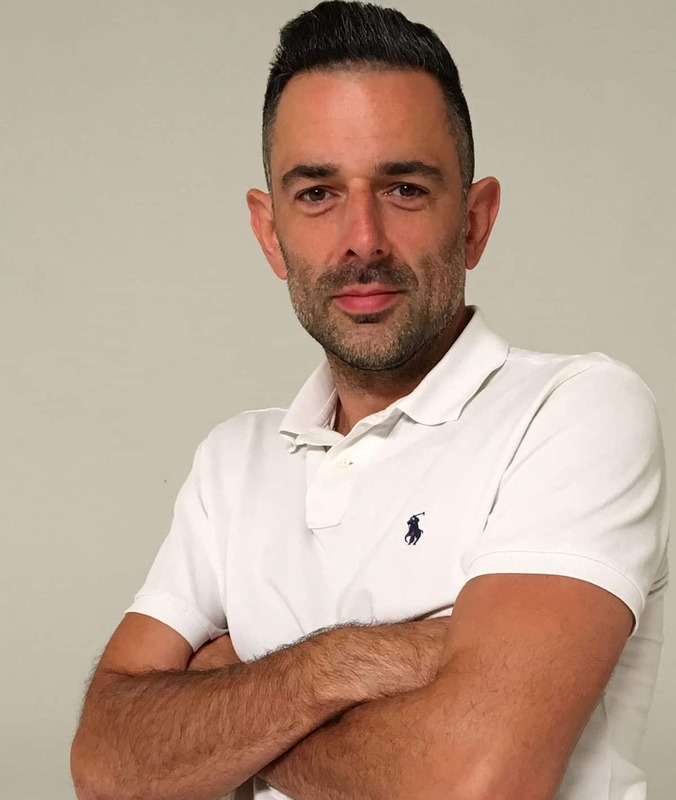 Fry adds “We do whatever it takes to keep the customer satisfied and have even flown around the world to hand-deliver equipment direct to location”. Approved reseller status also means that CVP is often first past the post with the latest technological advances. The current crop of cinematographic tools stocked includes the much talked about Sony Venice and ARRI’s Alexa LF. However, new ‘flagship products’ are merely the tip of the iceberg. A glance across the warehouse shows an impressively broad selection of accessories and ancillary items, readily available in their hundreds. With such a vast product range, CVP has pioneered numerous ways in which the sale and distribution of equipment has been made slick, simple and accessible. Impressively, it has succeeded in creating a huge online presence without deviating from the personal approach on which it prides itself. Central to this ethos are training sessions that CVP facilitates at its venues throughout the country. The company clearly understands the need to invest in the end-user and regularly provides opportunities to experience new technology, both in person and via online tutorials and live webcasts. It is obvious that neither Forth nor Fry fear change and, if anything, are both eager to instigate it wherever possible. Change is afoot even for the room in which they currently sit, as plans are underway to replace it with something rather different. Their vision for the future includes the newly-established CVP/ARRI Creative Space, located in Charlotte Street, London, W1. Billed as “much more than a showroom”, this ultra-stylish creative space is about to open its doors as a professional networking hub which will be made available to many factions of the industry. Built over two floors and loaded with state-of-the-art facilities, Charlotte Street is just one example of the level of investment CVP is making on behalf of its customers. Further developments are hinted at, including the announcement of additional creative centres that will allow person-to-person interaction and provide networking opportunities for professionals from all areas of the industry. However, additional details will be revealed in due course as the MD and sales director are already shifting their attention to projects even further down the line. The team’s enthusiasm for their industry is clear. They move quickly, they focus on the detail of what they do and they are committed to investing in their company for ‘the now’ and for the future. As Fry concludes “We are a team and we are all here to stay. We are not just here to grow the company, but to stick around and see the fruits of our labours”. With this new leadership and a clear vision for the future, CVP seems well positioned to face the challenges of a rapidly evolving industry. Watch this space!